Tennis in Miami: Where to Play, Shop & More! Heading to Miami? 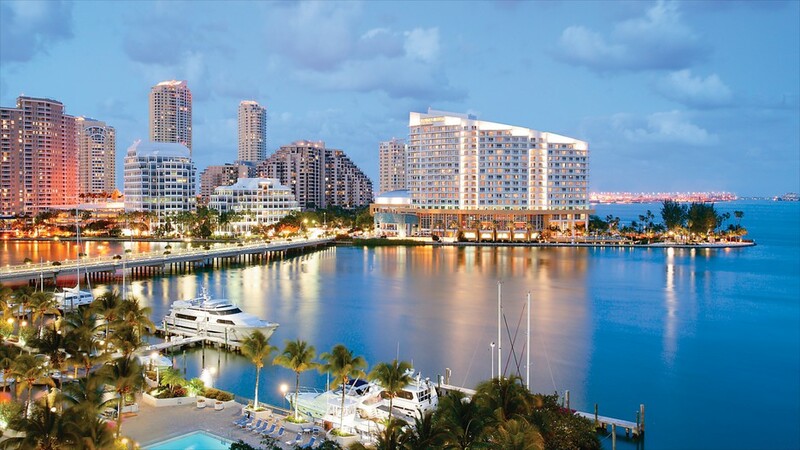 The vibrant, South Florida city is a fantastic vacation spot, especially for tennis lovers! Here are some quick tips and highlights of tennis in Miami. Friends of Miami tennis is a 501(c)(3) non-profit community tennis association whose goal is to promote and grow the game of tennis in South Florida. They have all the info you need to find a court, league, event, and much more! Start your search here. Check out their site HERE. Miami has a plethora of public tennis facilities to choose from. Head to famous Miami Beach for some fantastic facilities at one of their parks. Check out the Miami Beach facilities here. Tennis Plaza is a world class tennis specialty store. They have whatever you need, and then some! Visit their site for more info HERE. 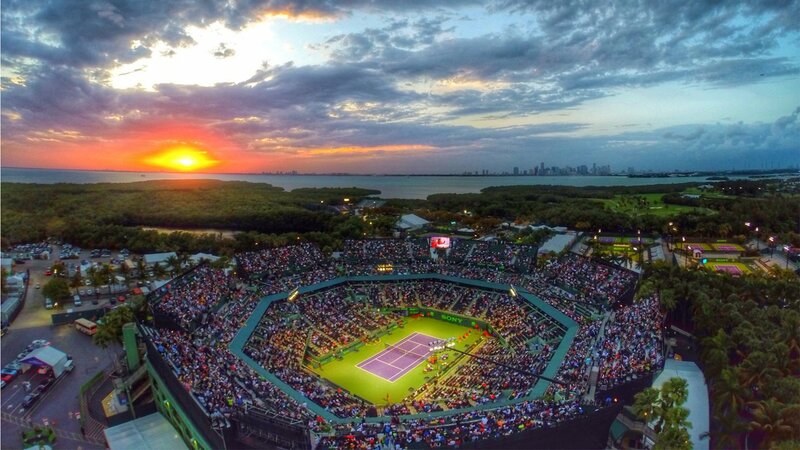 See the best players in the world at Crandon Park for the Miami Open every year in one of the biggest Masters 1000 level tournaments of the year. The setting is gorgeous, and the tennis is even better! Djokovic and Serena (unsurprisingly) have dominated the even in recent years, but who will take home the hardware this April? Don’t miss out on great tennis at this family-friendly event! Visit their website for more info here. Want to work on your tennis game in Miami? 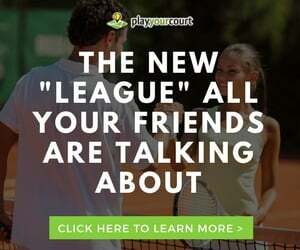 Let a certified, experienced PlayYourCourt pro help take your game to the next level. 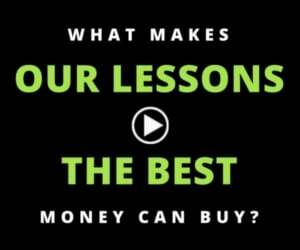 Click the link to find great Tennis Lessons in Miami.